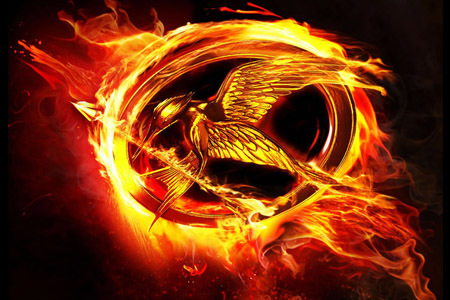 There’s a lot to love about Suzanne Collins’ novels. First…she draws a great deal from history, whether applying that to modern day fantasy land under New York City or a dystopian future, we can’t dismiss the tragedies or horrors that occur, because we KNOW they have happened before…and they can happen again. Second…she keeps the pace moving without skimping on details. You know those books where it’s all go-go-go, and you’ve forgotten where the characters are or what’s happening around them? Suzanne Collins manages to do the near impossible, blending a complicated storyline with exquisite details that never slow the story down or reduce tension! Third…she offers her readers a cast of characters who take action and change the world. Not alone – never alone! – and not through supernatural powers. No. Her characters face their world with the same amount of raw talent and weaknesses as her readers. our world…if only we keep trying.